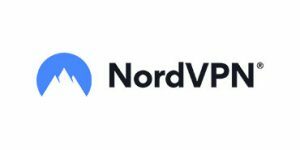 Unblock-US or NordVPN? We understand it is a difficult choice. They are both excellent VPN companies and they seem to be almost identical when it comes to some of the most important features. Of course, they can't both be equally as right for you in particular. Check out the details of this comparison for possible clarity.